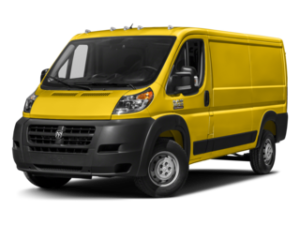 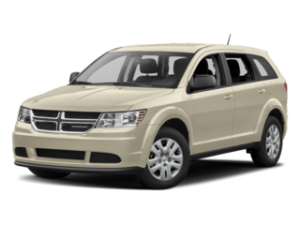 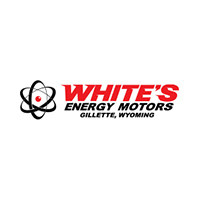 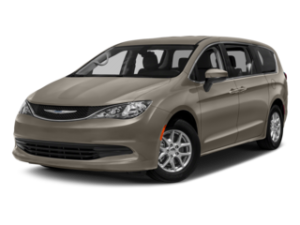 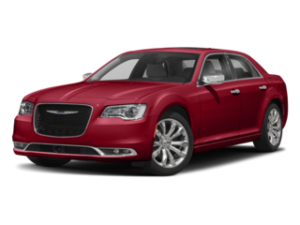 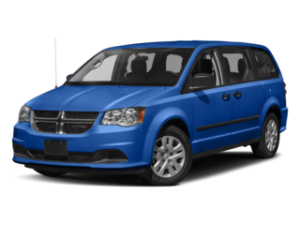 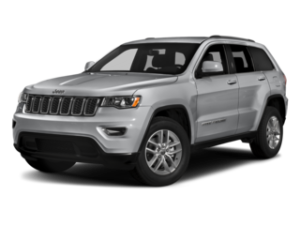 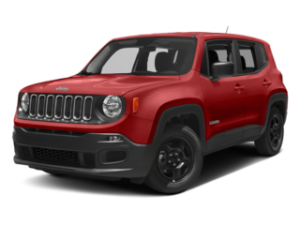 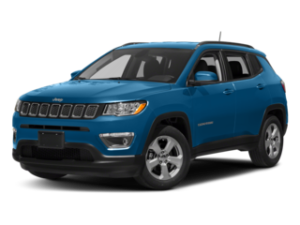 White's Energy Motors | Chrysler, Dodge, Jeep, RAM Dealer in Gillette, WY " "
White's Energy Motors has been known throughout Gillette, Wyoming, for fast, neighborly, and honest service for many years. 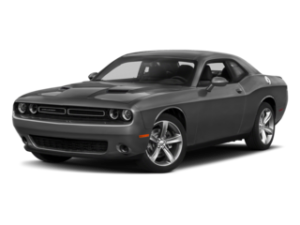 We are pleased to provide this experience to every customer, every time. 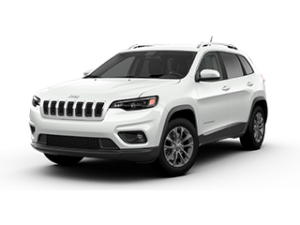 We only staff courteous and intensive salespeople, so your questions can be answered and your test drive will be hassle-free. 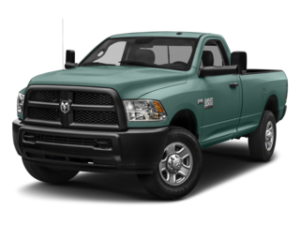 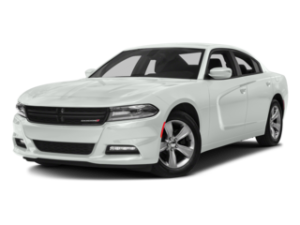 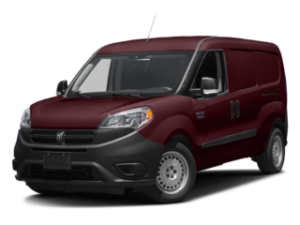 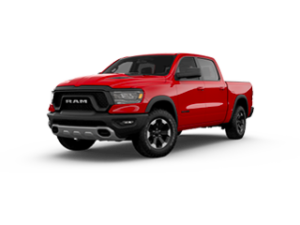 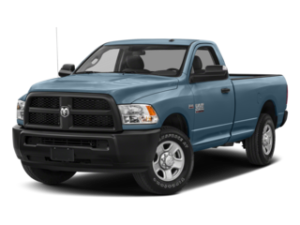 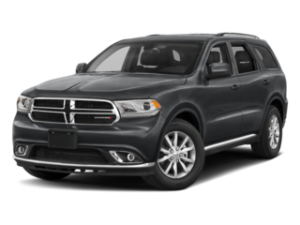 Gillette, Buffalo, Wright, Sheridan, Moorcroft, Douglas, Spearfish, and Casper vehicle shoppers can also browse our new Chrysler, Dodge, Jeep & RAM inventory online.